Per his request, cremation services were held. 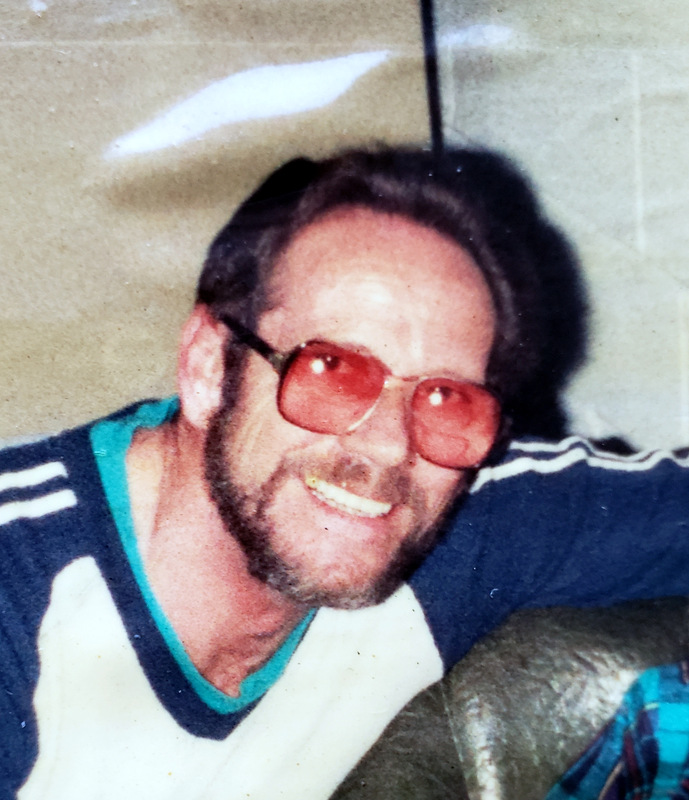 Gerald Clifton “Jerry” Everett, 75, of Lost Creek, WV, passed away on Tuesday, December 4, 2018, at the United Hospital Center. He was born in Clarksburg, WV, on April 14, 1943, a son of the late James Franklin Everett and the late Mary Louise Stutler Adkins. He is survived by his wife, Shirley Carson Everett; four children, Gerald C. “Jerry” Everett and wife Erikka of Clarksburg, James “Jamie” Everett and wife Cynthia of St. Mary’s, WV, Jody Everett and wife Kristen of Flemington, WV, and Cynthia Weaver and husband Roy of Grafton; 12 grandchildren; and several great grandchildren. He is also survived by three brothers, Johnny “Yonk” Everett of Clarksburg, James Earl Everett of Ohio and Scott Everett of Florida; and one sister, Brenda Everett of Clarksburg; two step-daughters, Vicki Skinner of Lost Creek, and Nina Adams and husband Robert of Clarksburg. In addition to his parents, he was preceded in death by one son, Brian Morrison; one grandson, Jimmy Skinner; and four siblings, Betty Stemple, Roger Everett, Linda Crock, and Dennis Everett. Jerry was a retired glass worker from Louie Glass.